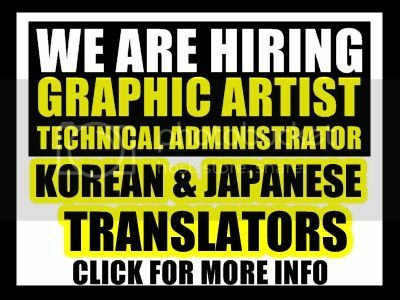 [MISC] This is why we love GD and his fans…. 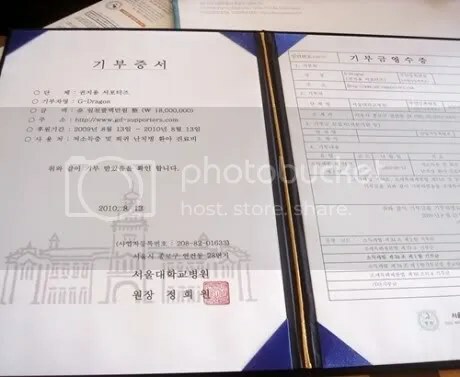 As we all know, gd-supporters, one of GD’s fanclubs in Korea, donated $18000 dollars to a hospital under GD’s name..
Not only that, their website http://www.gd-supporters.com is so awesome!!! 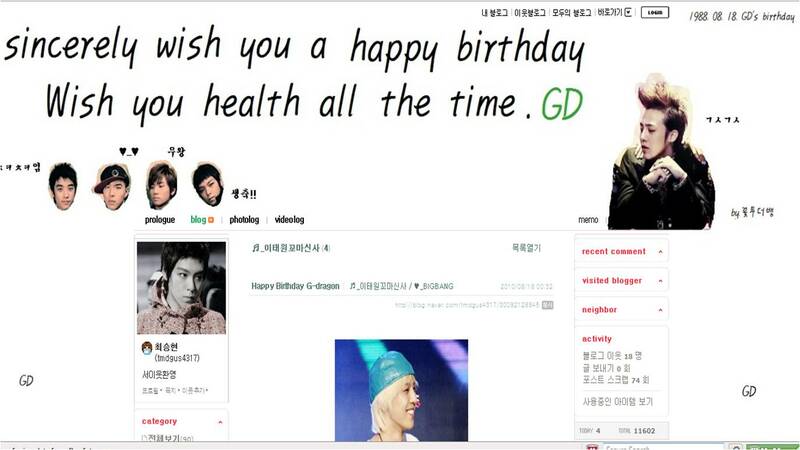 Hip-hop artist, Flo Rida, greets G-Dragon for his birthday. G-Dragon’s first solo album, “Heart Breaker,” was accused of plagiarizing Flo Rida, causing a controversy. But this was silenced when the American artist invited G-Dragon for a stage appearance for his concert in Seoul. 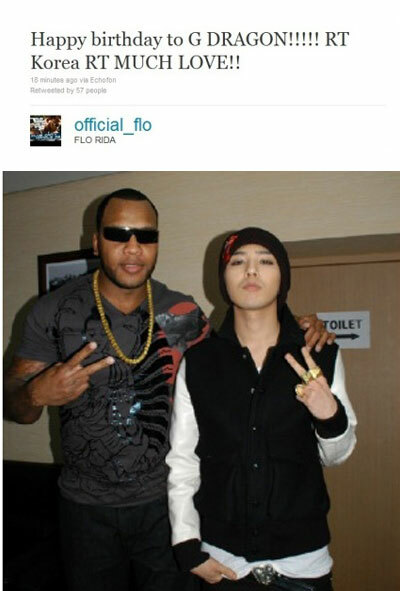 During the concert appearance, it seems that G-Dragon and Flo Rida can now boast a real friendship. With Flo Rida’s greeting, netizens responded with, “Flo Rida really seems to like G-Dragon,” “Inter-country friendship is so nice,” and other nice comments. Happy Birthday, Kwon Jiyong! and Hello to you, Mistuh Flo000-ridaaaah! I also retweeted that one! 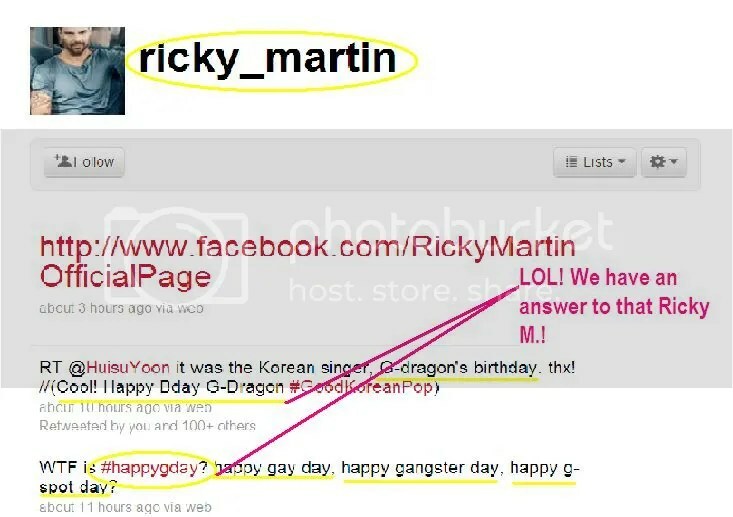 First thing I thought when I saw Ricky Martin acknowledging GD’s b-day was – COOL! But that got me curious and I tried to check Ricky’s twitter page and I found THIS!!!! 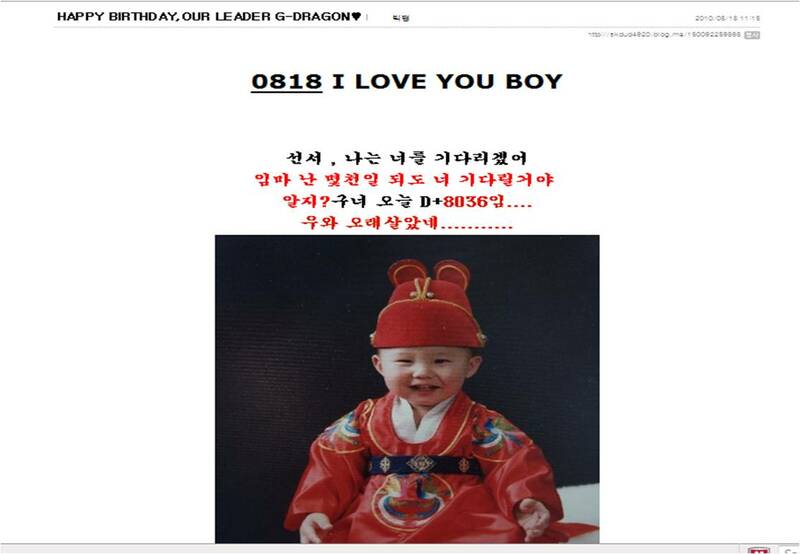 G-Dragon’s 23rd birthday seems to be getting wilder every second! We have already seen the mighty Flo Rida congratulate the superstar personally through twitter, but it now seems like it’s his fans’ turn to join the party. 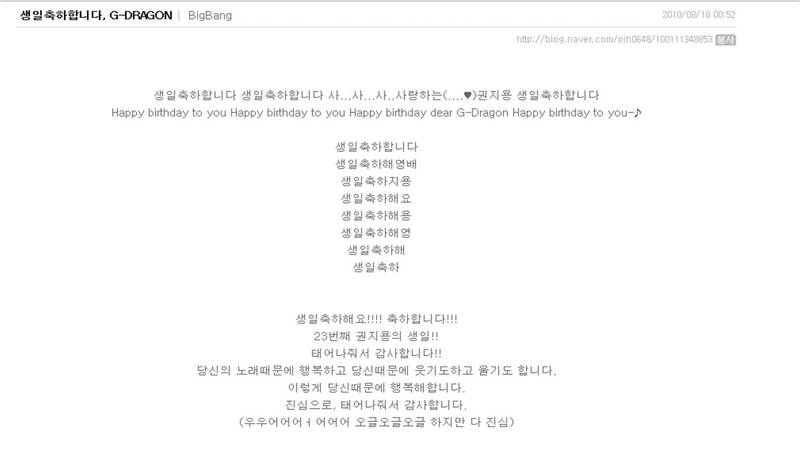 [PHOTOS][Screencaps] B-day Greetings for Jiyong-Oppa! 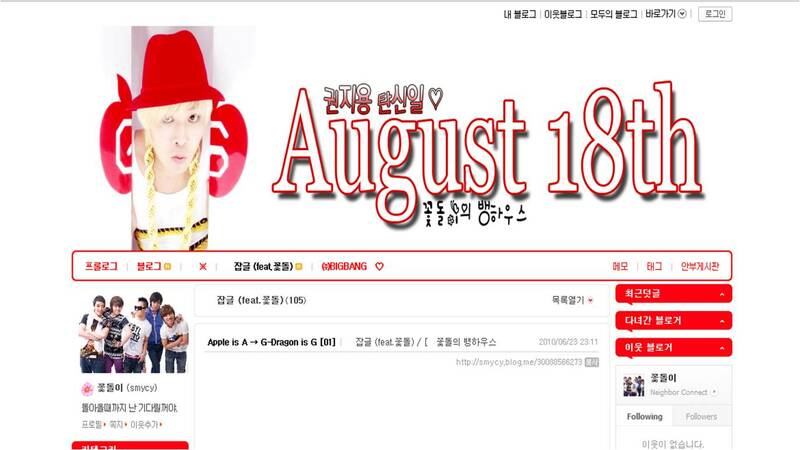 a lot of VIPs greeted Jiyong-Oppa in their naver blogs! There’s a lot more.. 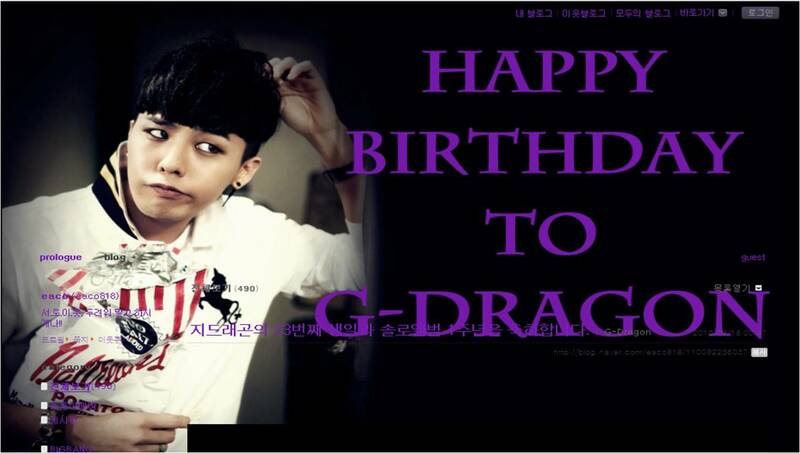 HAPPY B-DAY KWON JIYONG from gdsdesires/forever-gdragon!!! [PHOTO/TWITTER][Screencap] happyGDay NUMBER ONE@Twitter Trending Topics! 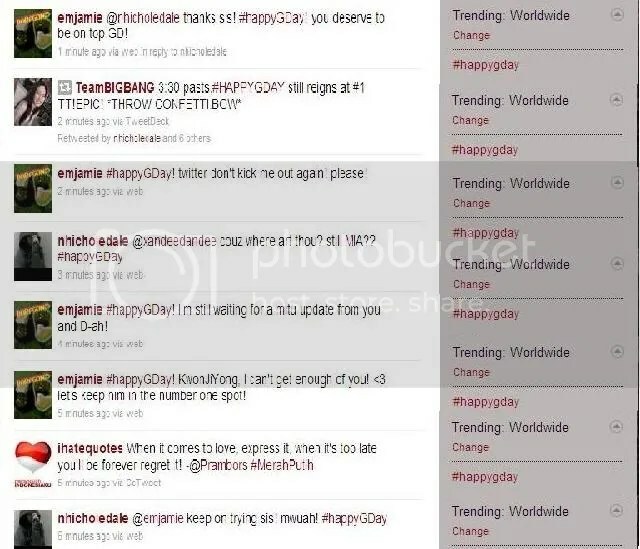 #happyGDay may not have reached #1 on the Trending List, but G-Dragon is always #1 in trends. Number 1 trending worldwide! 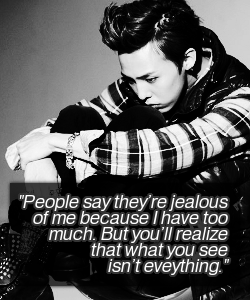 Can’t get enough #happyGDay!